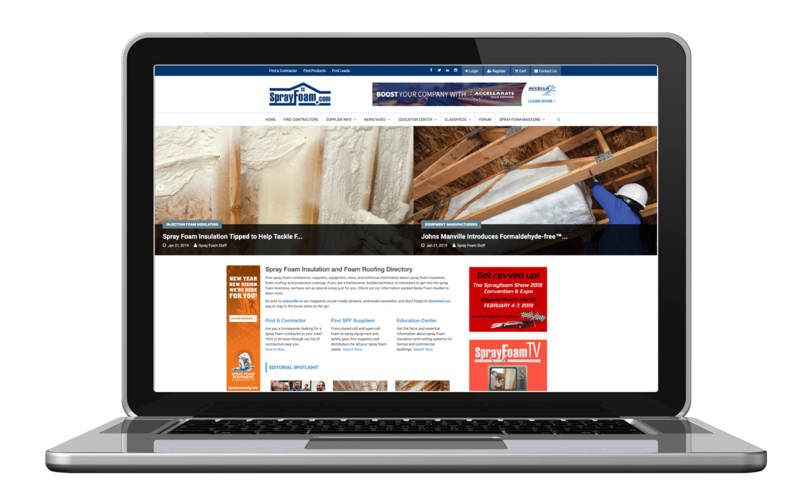 With an audience and reach far greater than most every SPF industry trade show and print magazine, SprayFoam.com is the number one vehicle to expand your online marketing and brand presence to the spray foam industry. Looking to not only give your business a boost, see a growth in the number of customers, but also do it in the most timely, efficient, and affordable way possible? We have the answer. With our proven advertising and marketing strategies, we can find the best fit for you. Our marketing services are specific to the Spray Foam Industry. Our employees and executives have been in the SPF industry for decades and have a vast knowledge of the products, procedures, applications, equipment and all that the industry contains. 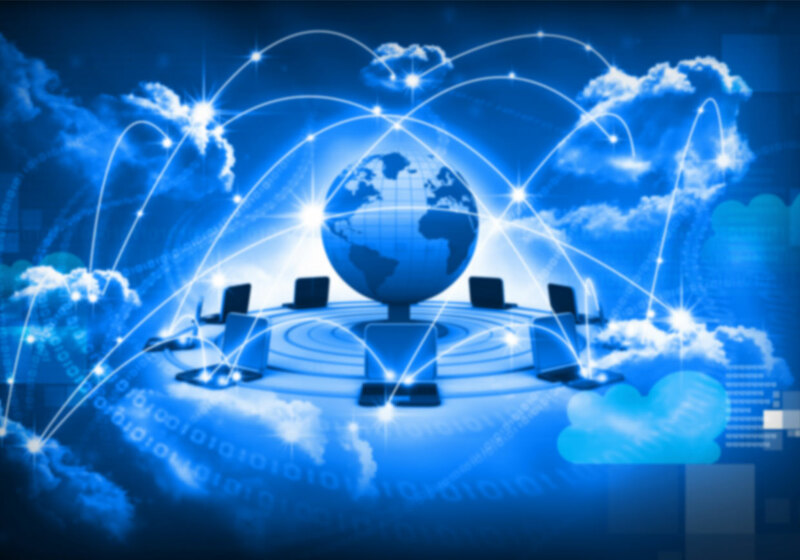 Choose from our pre-built network of ranked SPF-specific websites or collaborate with us on a brand new corporate website for your company. We can deliver high-quality, professional videos for your company or industry related content branded with your logo. 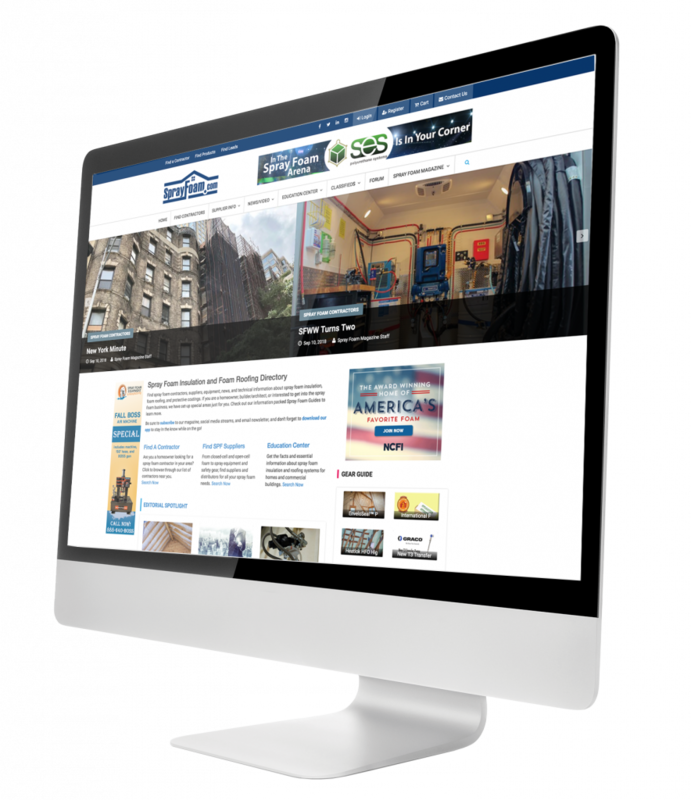 With hundreds of top-ranked websites, we know just how to make a splash on the web. Let us help you get the best from this powerful tool. Let us help you get your website to the top of major search engines to oakley sunglasses sale help your company be the first one the consumer sees. We can help you wholesale jerseys storyboard and build your ads for any print publication or website out there. Discuss your marketing goals with our talented team to determine which spray foam marketing package will work best for your company. Don’t Believe Us? – Listen to What our Customers Say! 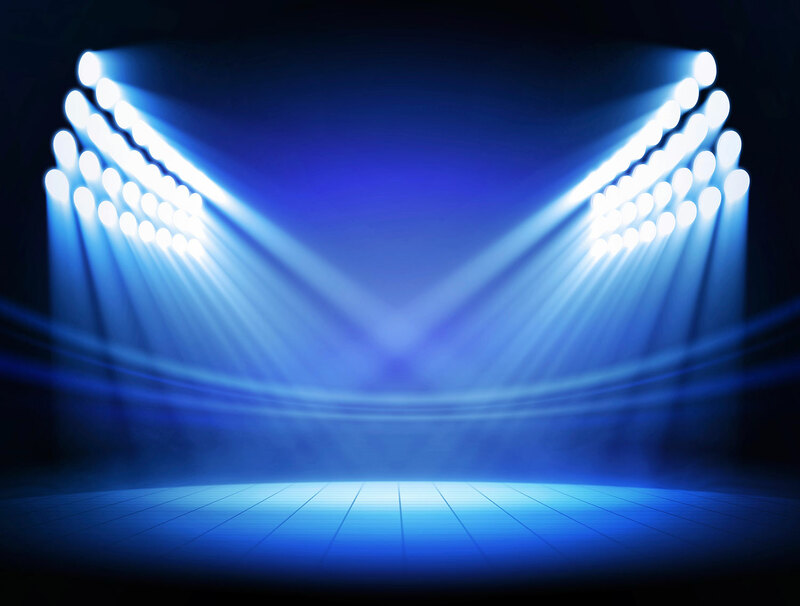 From Spray Foam Suppliers to Spray Foam Contractor’s, check out all the client testimonials and success stories our advertisers report. 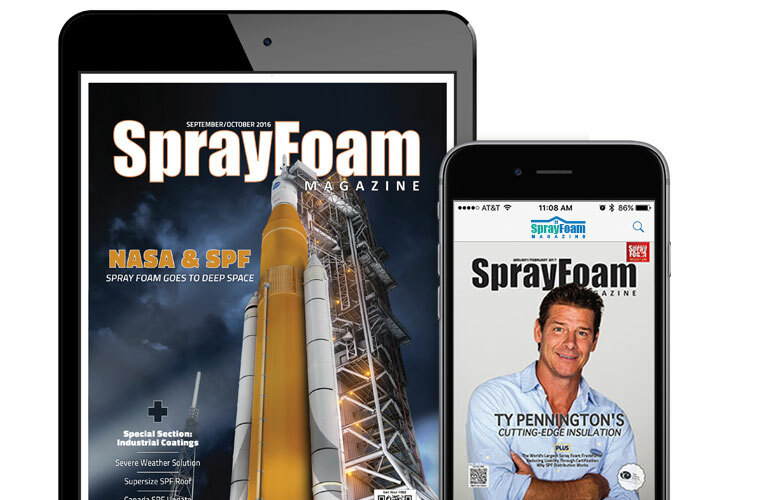 Spray Foam Magazine and SprayFoam.com won two awards at the prestigious Charlie Conference and Awards in 2016 from the Florida Magazine Association (FMA) for Best Digital App and Best Online Presence.